Aircel is one of the leading prepaid/postpaid network in India with PAN India license. It’s the fifth largest telecom operator in India with more than 80 million subscribers. With the smartphones trends, company recently launched Aircel Android App. 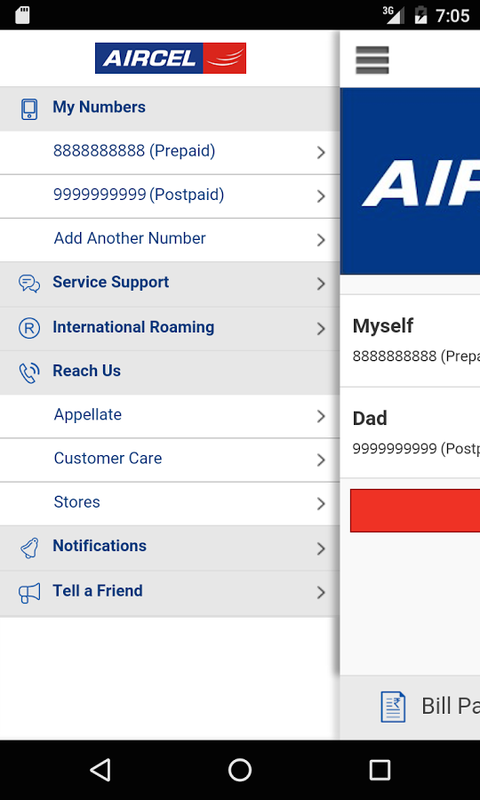 This article we go through how to download Aircel Android app, usage/how to tip, pave way for Aircel APK if you are unable to download the app from Play Store. Just like any other mobile operator, Aircel has also released their own mobile app available for both Android phones and iPhone/iPad. You can recharge your existing postpaid or pre-paid mobile number at any point of time. You can make hassle-free postpaid payment, manage them effectively. Recharge your prepaid account with payment from Net banking, Credit Card, Debit card or any prepaid card. 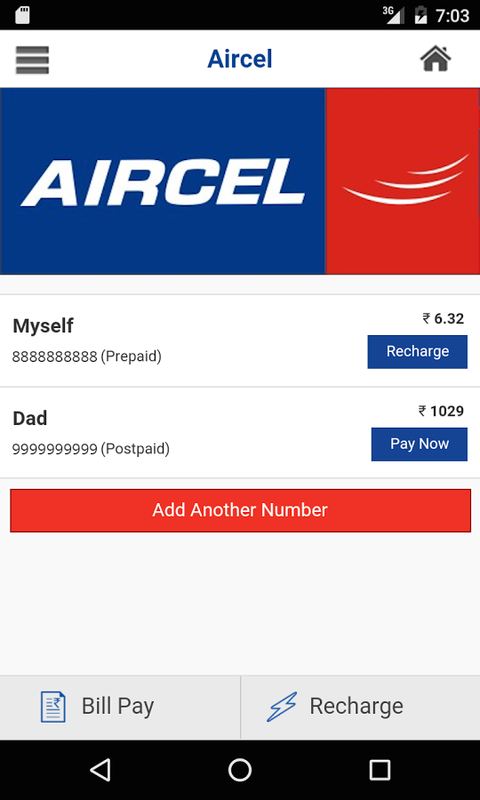 You can recharge any Aircel number from this app. Get special offers on calls, SMS packs and data plans. 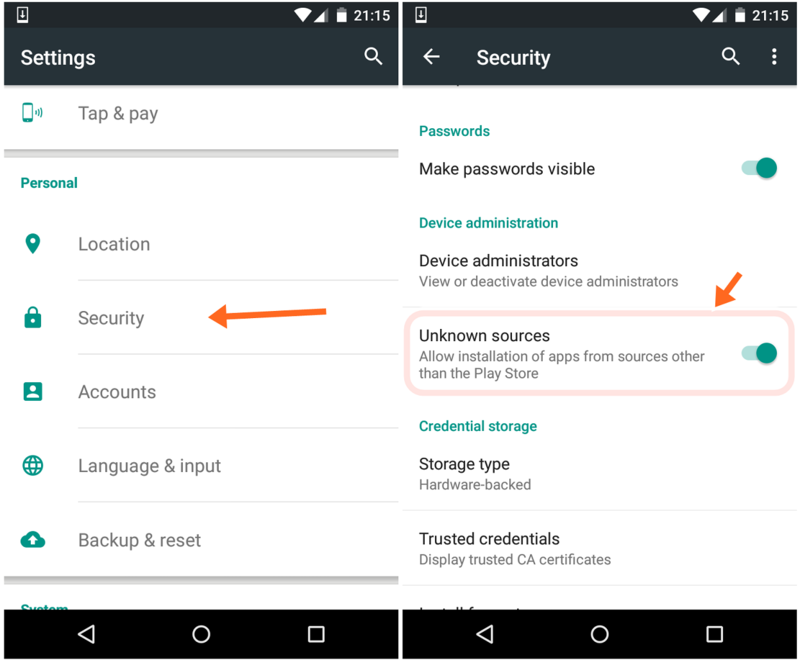 First you should make sure that App installation from Unknown Sources is selected under your phone settings. You can go to Settings > Security to enable them. Now download the Aircel.apk from the link here. 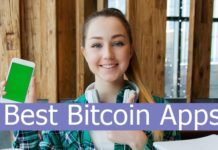 If you have downloaded directly on your phone, then proceed to next step but if you have downloaded to your PC, then transfer that APK to your phone storage. Using any File Manager browse through the APK location. Tap on it to begin installation. Once installed open the app and login/register with your mobile number.